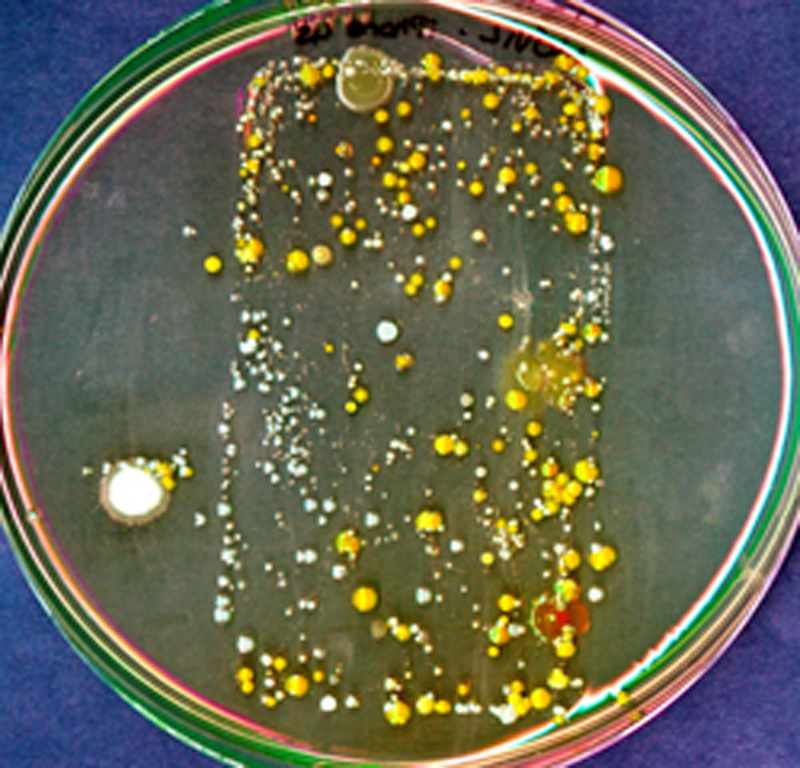 Did you put the phone on the agar then incubate? very cool! .hope the author would follow up by doing 16S sequencing on those representative colonies and tell us what they are! I'm rather afraid to know the results of the 16S sequencing... But couldn't be worse than the NYC subway, at least.